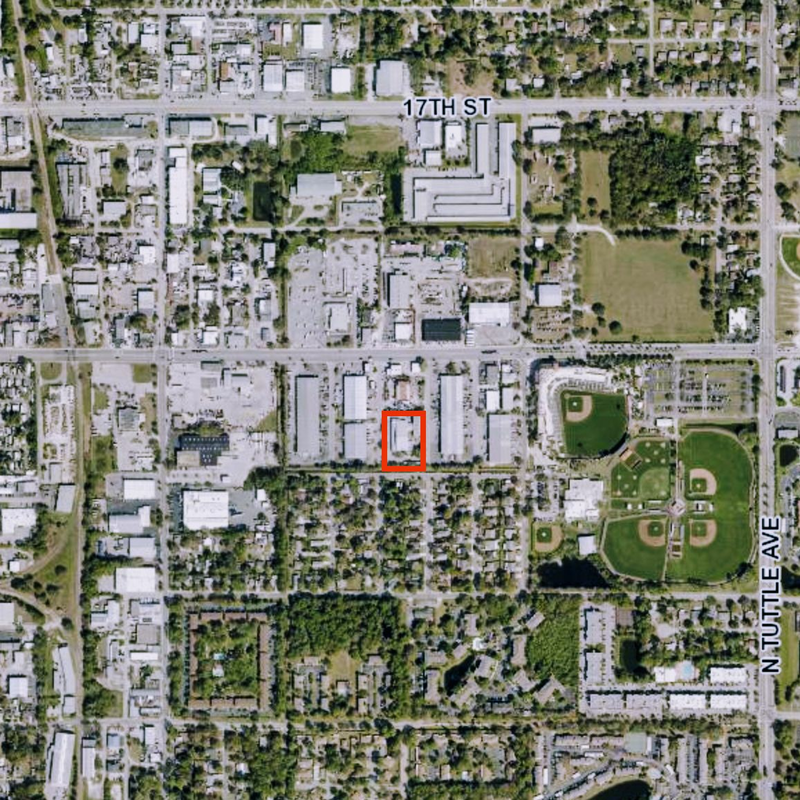 Sarasota's Raymond Gibson purchased a 20,464-square-foot industrial office property located at 1121 Lewis Ave., Sarasota. 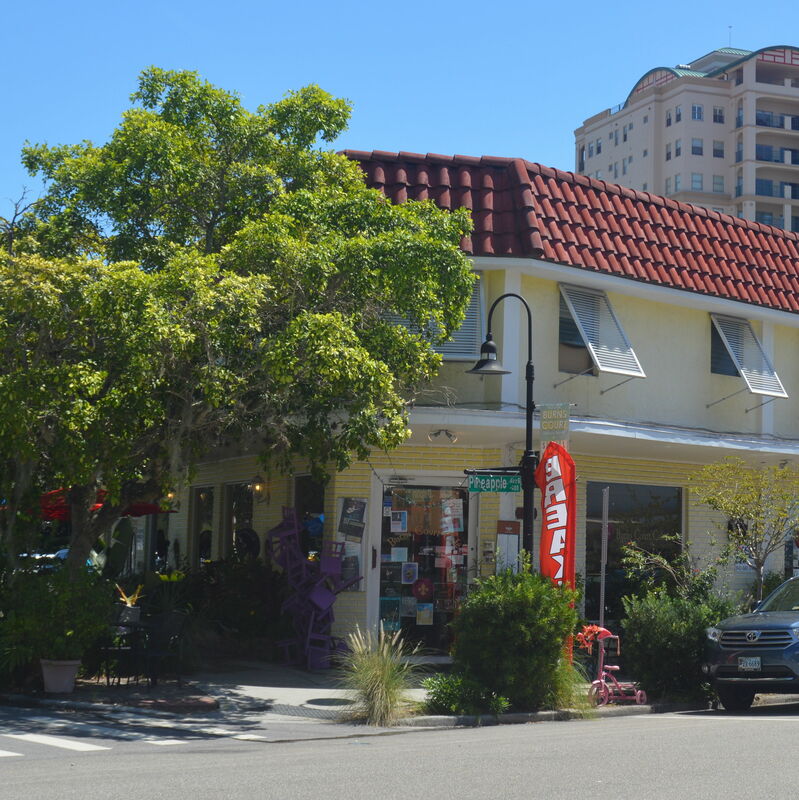 Local investors recently purchased The Dolphin Building, a 10,912-square-foot mixed-use property located at 401 S. Pineapple Ave., Sarasota. 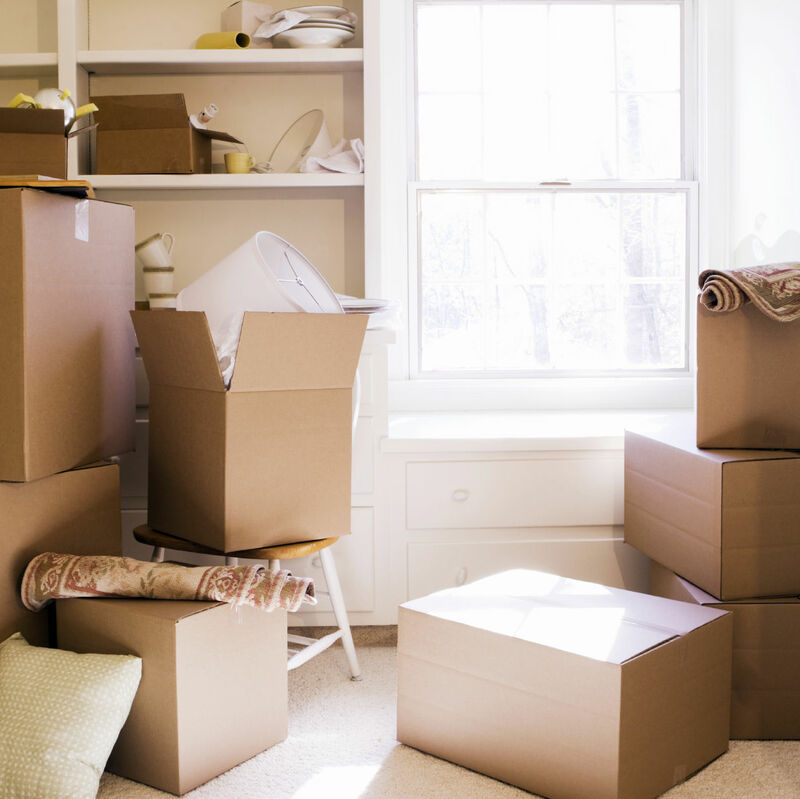 The Sarasota commercial real estate firm Ian Black Real Estate recently entered into an exclusive partnership with Cincinnati's Relocation Strategies. 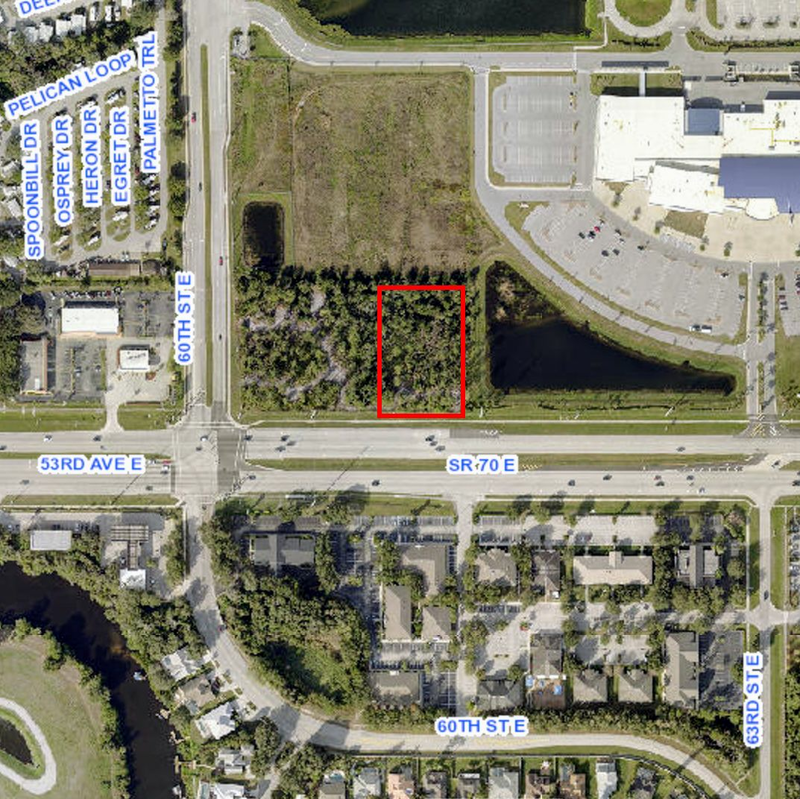 Bradenton's DKG Property Inc. recently purchased almost 1.4 acres of vacant commercial land. 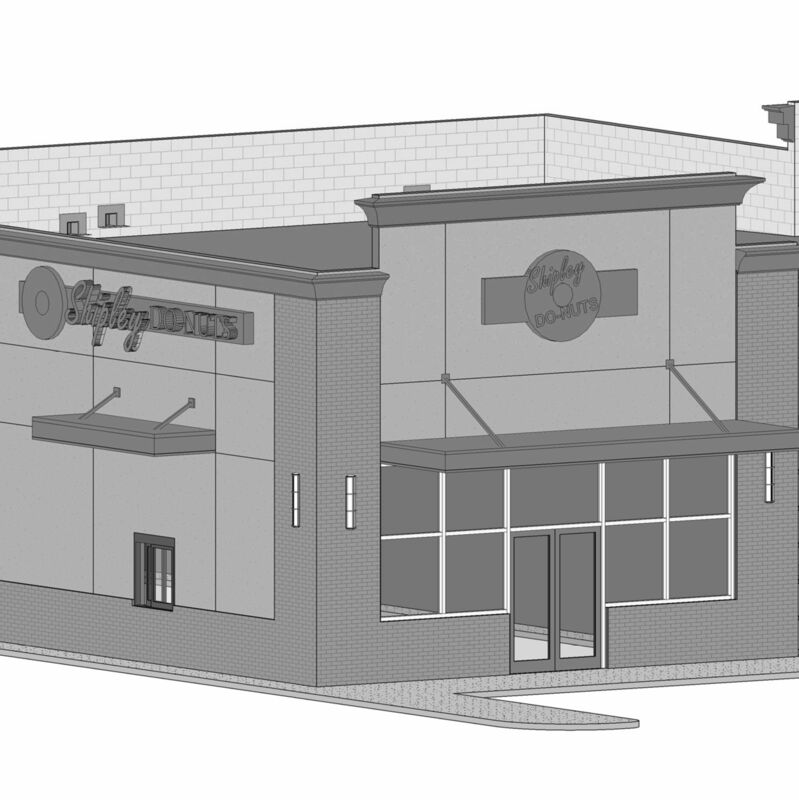 A building under construction in Bradenton will house Shipley Do-Nuts’ first Florida store and the first location for the new restaurant Boneyard BBQ. 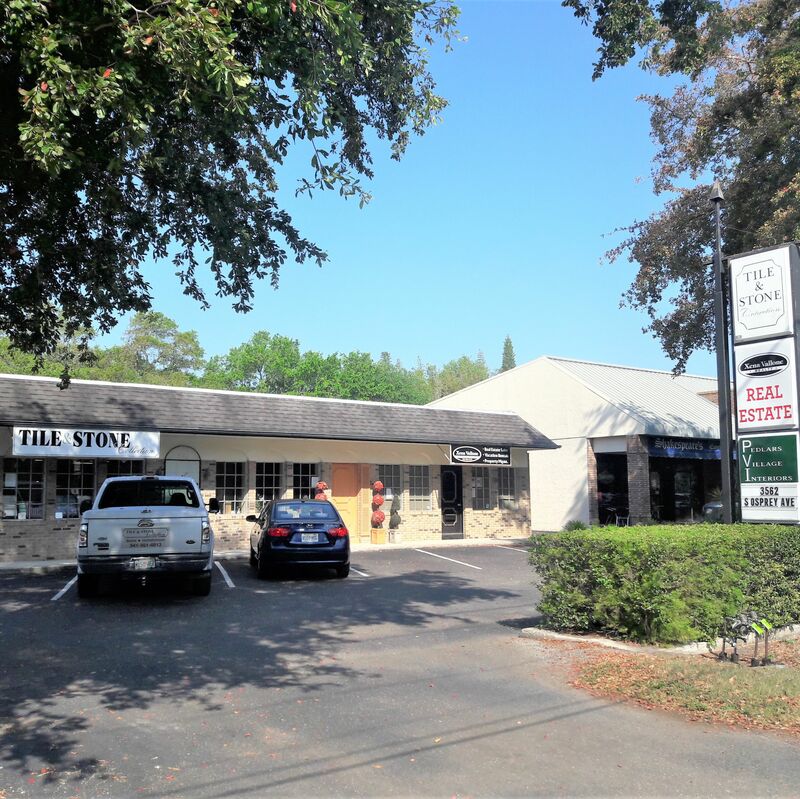 Sarasota's Osprey III LLC recently purchased the building at 3562 S. Osprey Ave., Sarasota, from 3562 South Osprey Avenue LLC. 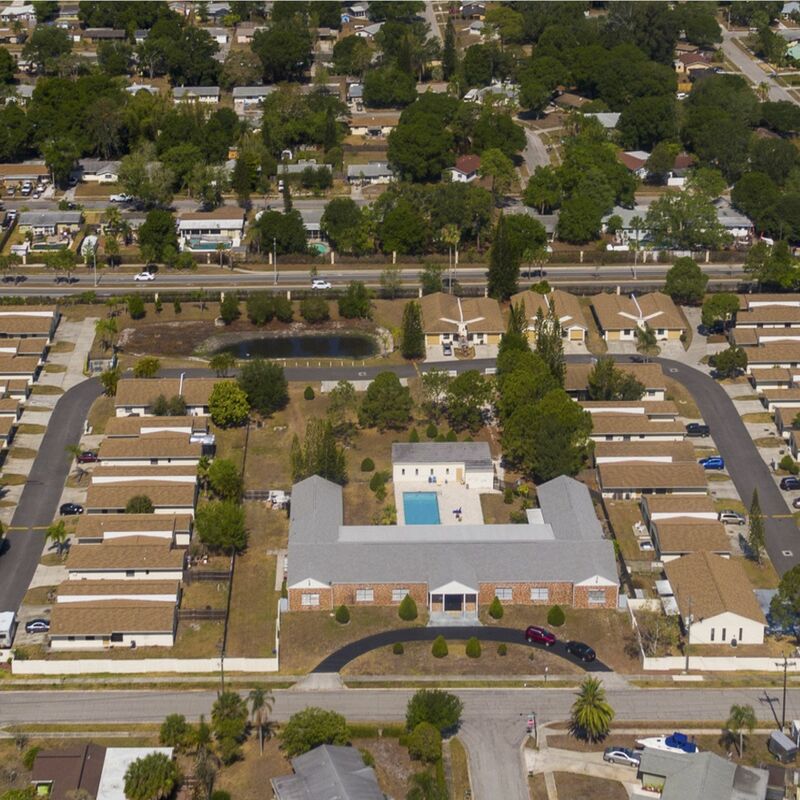 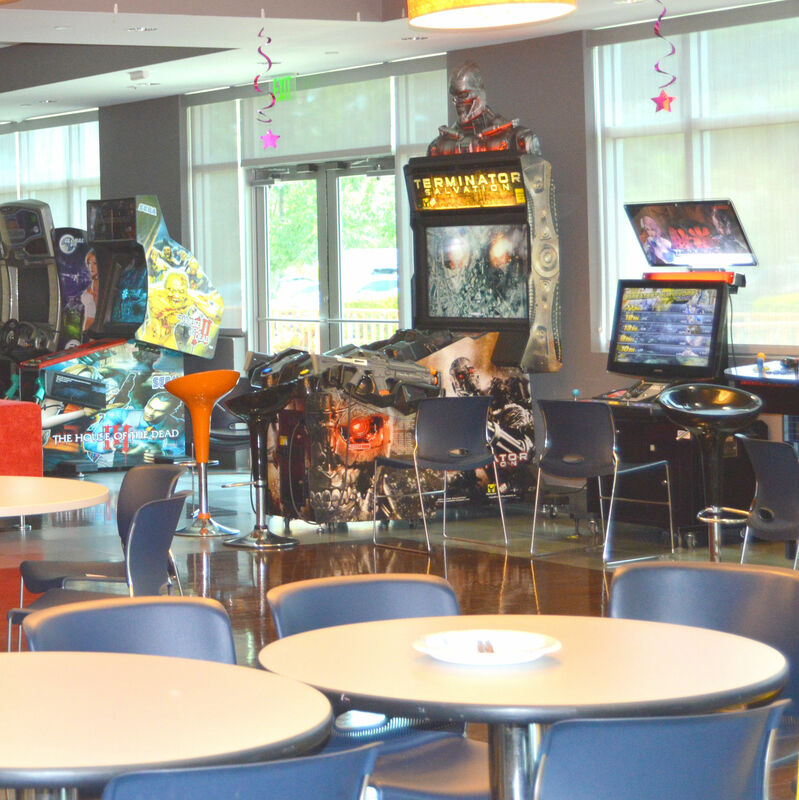 The Gables at Honore, LLC, recently purchased Sarasota's Saulstars Court. 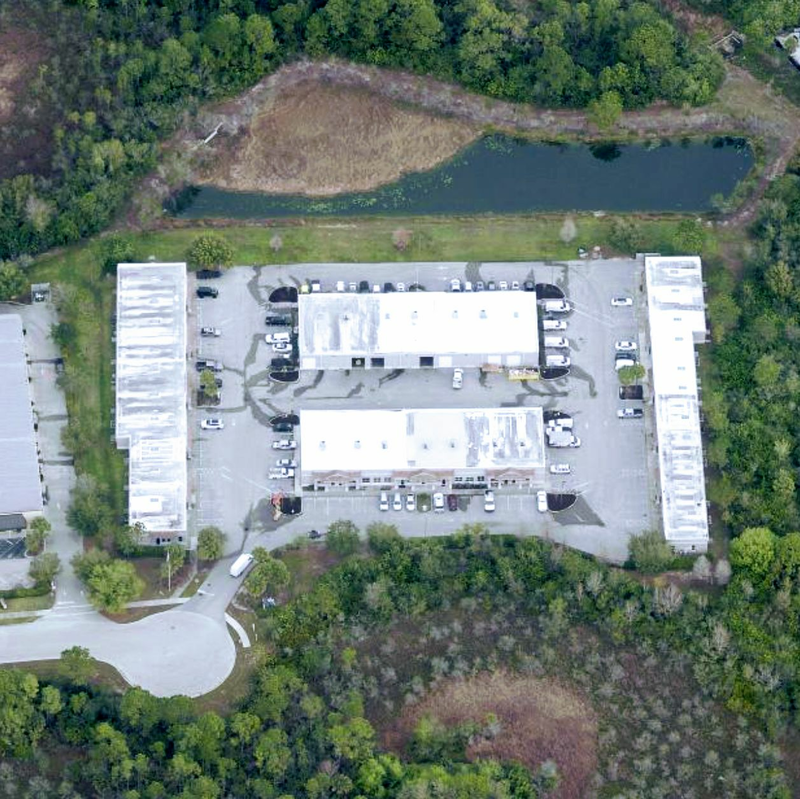 Bradenton's Champlain LLC recently purchased three office and warehouse condos in Lakewood Ranch's Ironwood Business Park from Charles Babcok for $330,000. 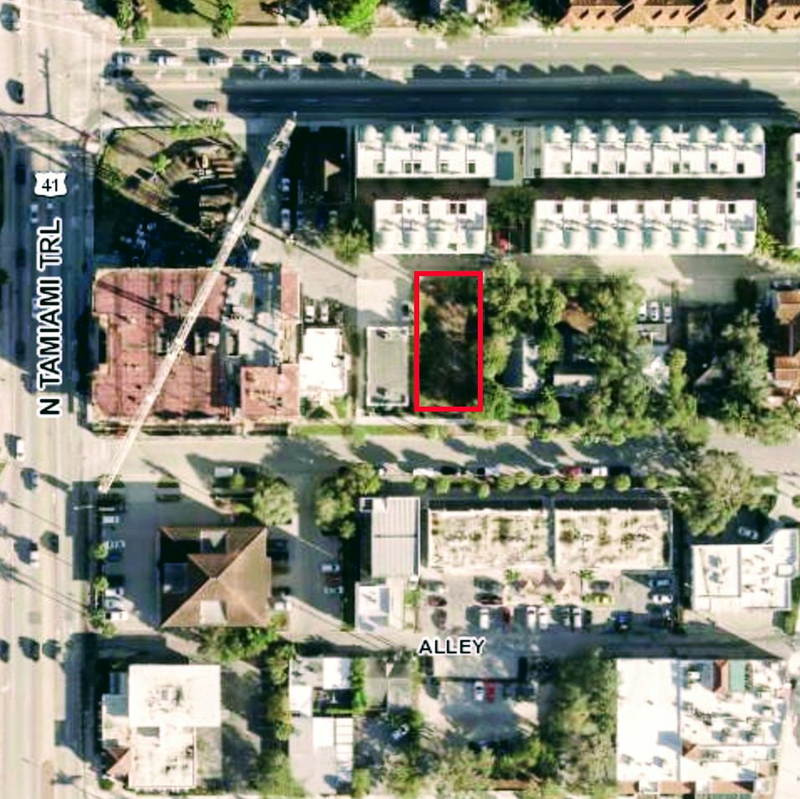 Palm Beach's Noble Equity, L.L.C. 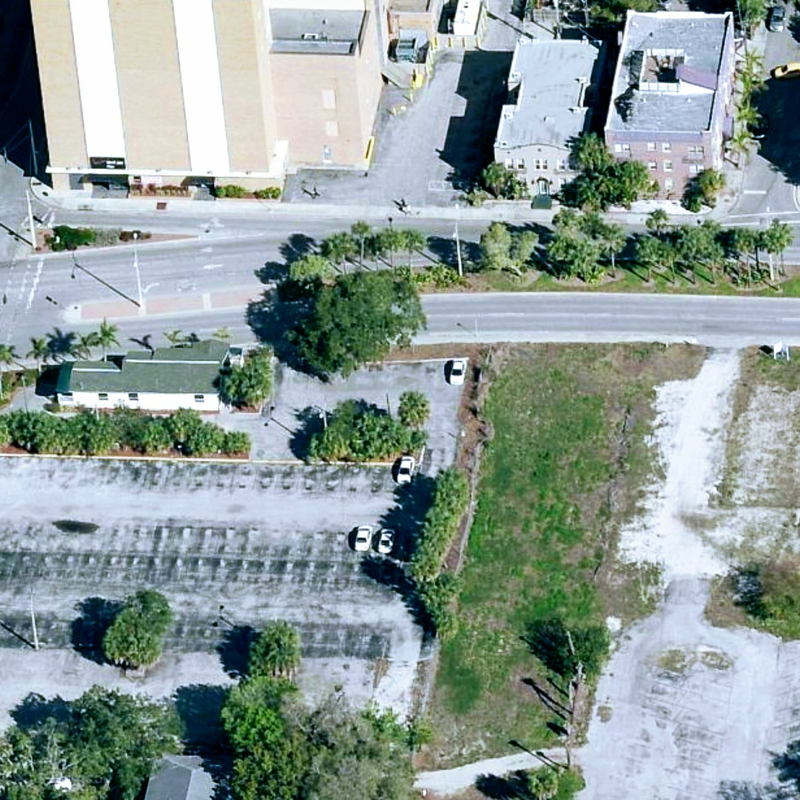 recently purchased 5,250 square feet of vacant land located at 1243 Second St., Sarasota. 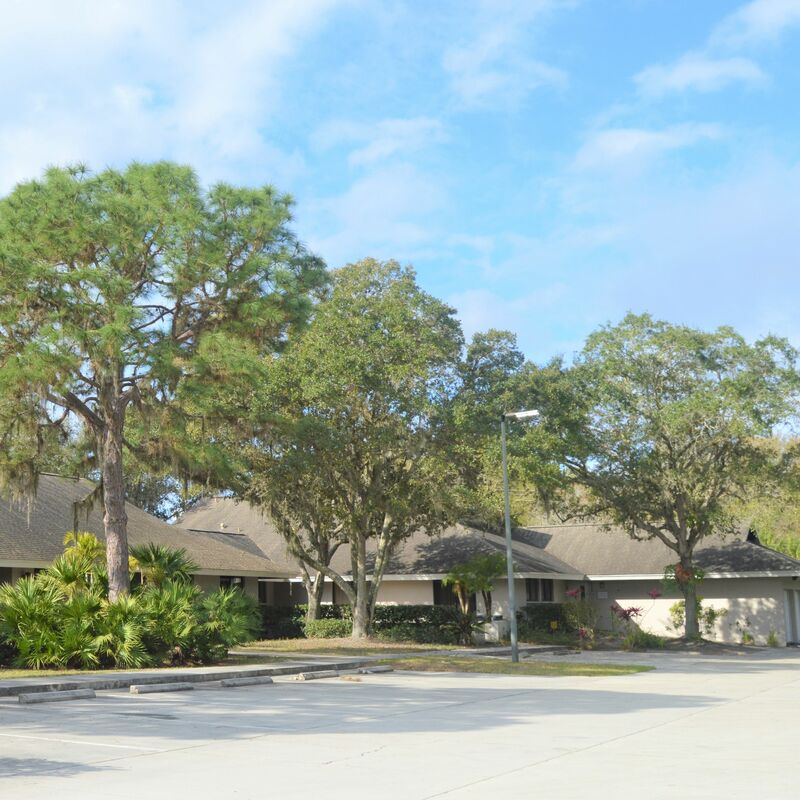 Sarasota's 10 Sarasota Center Blvd, LLC recently purchased an 8,518-square-foot office building on almost 1 acre, located at 10 Sarasota Center Blvd., Sarasota. 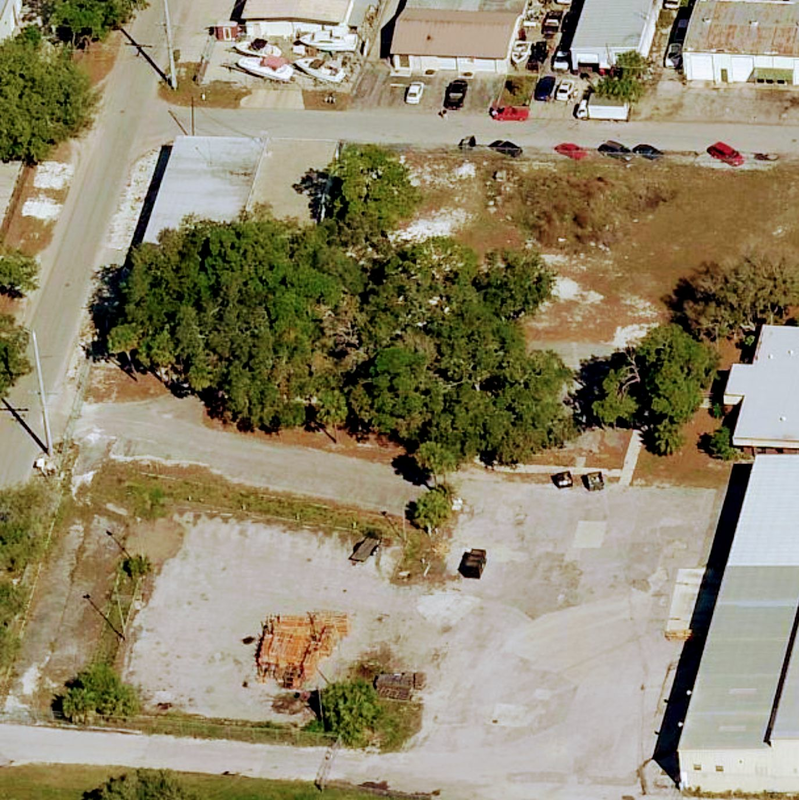 Sarasota's Kamur USA, LLC recently purchased a 3.7-acre parcel of vacant industrial land for $340,000. 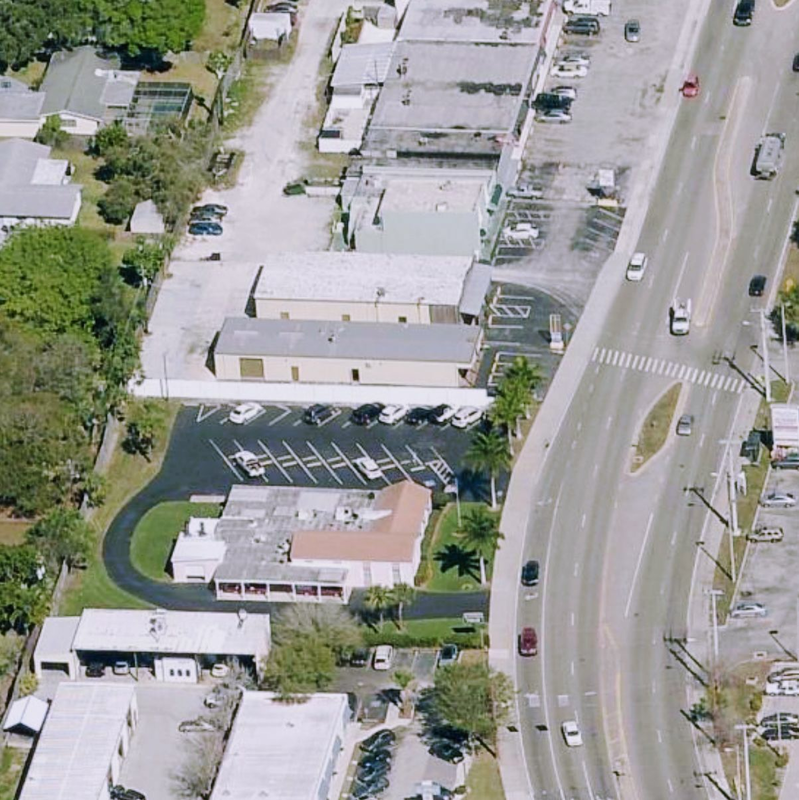 Sarasota's Ringling 1702, LLC last month purchased an office building on an 11,531-square-foot parcel located at 1702-1710 Ringling Blvd., Sarasota. 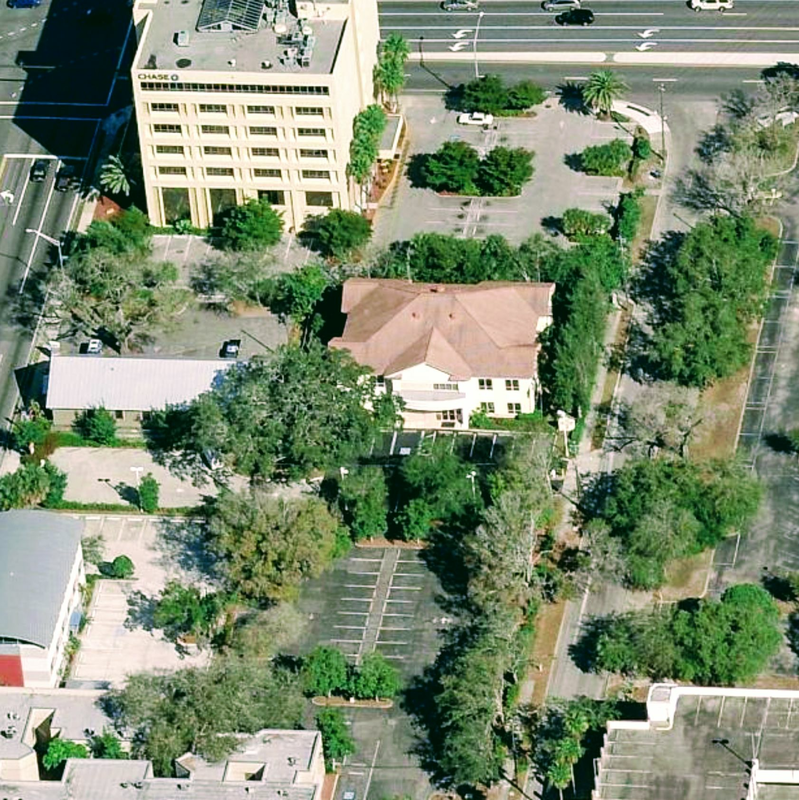 Bradenton's 201 Fletcher, LLC recently purchased a 9,653-square-foot office building. 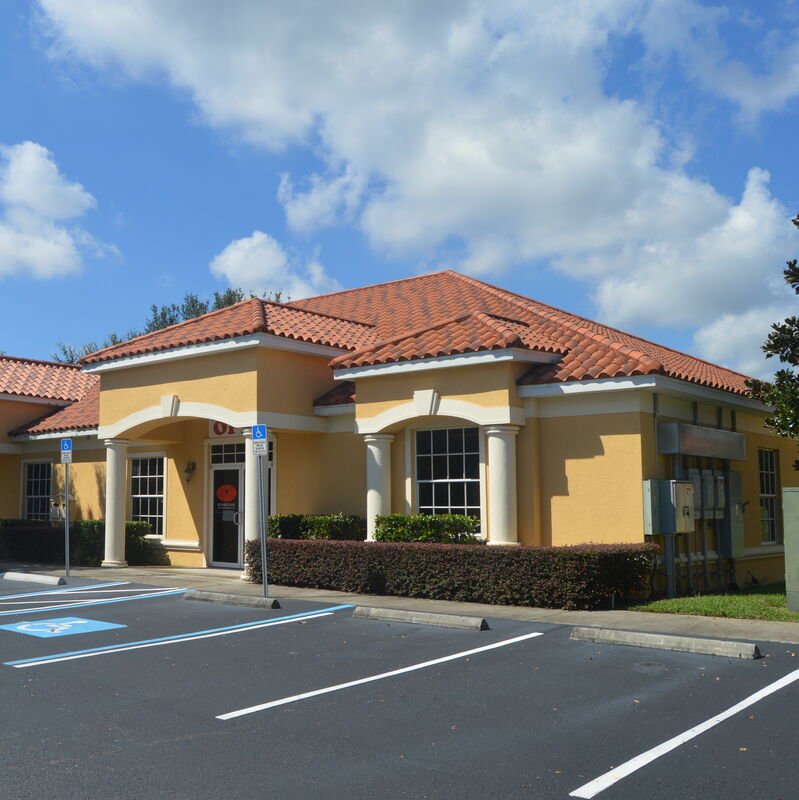 Matt Kezar of Sarasota's Ian Black Real Estate recently represented the buyer and seller in the sale of a 5,500-square-foot retail and office building in Brandon. 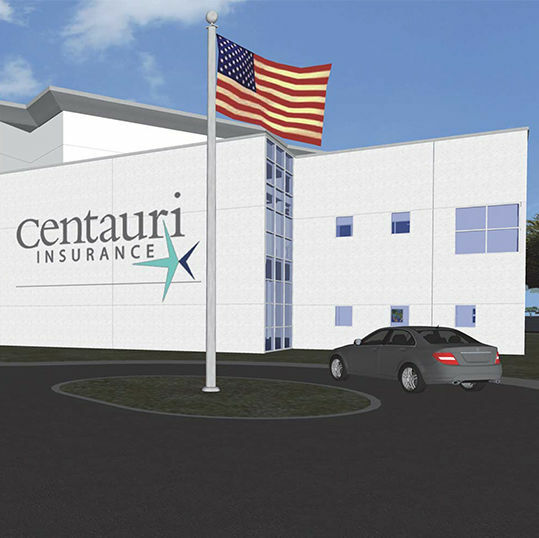 Ian Black Real Estate was recently named the exclusive property manager for the Centauri Insurance headquarters, currently under construction in Lakewood Ranch. 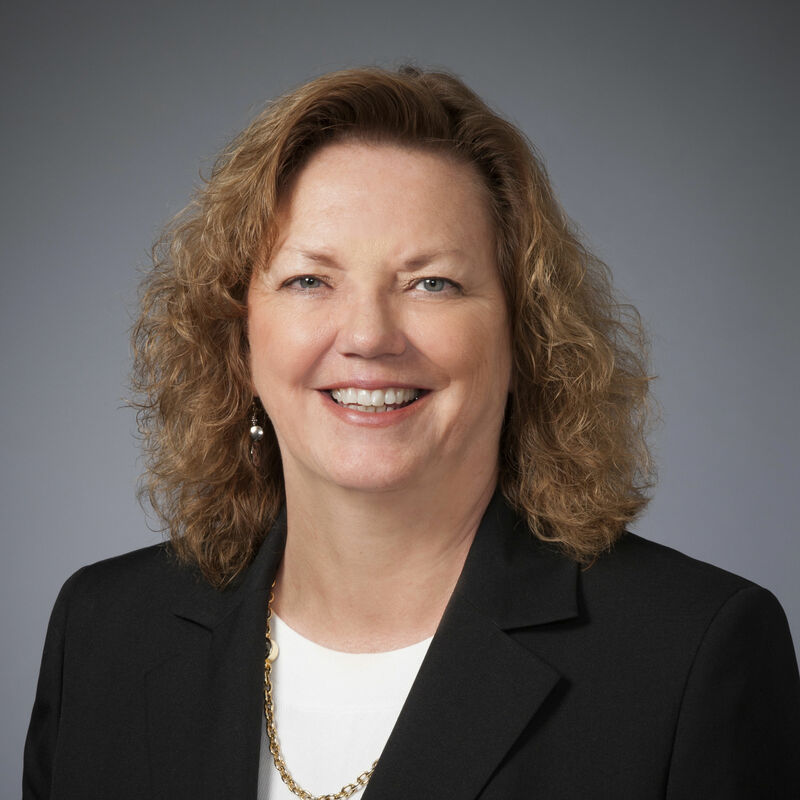 Sarasota's Ian Black Real Estate recently hired Linda Emery. 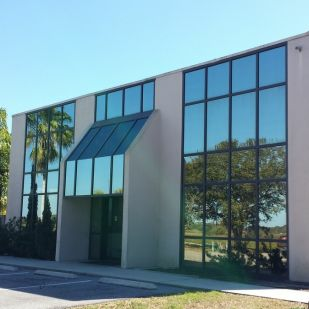 The Sarasota information technology company Itelagen recently leased a 6,238-square-foot office suite in the IntegraClick Professional Park. 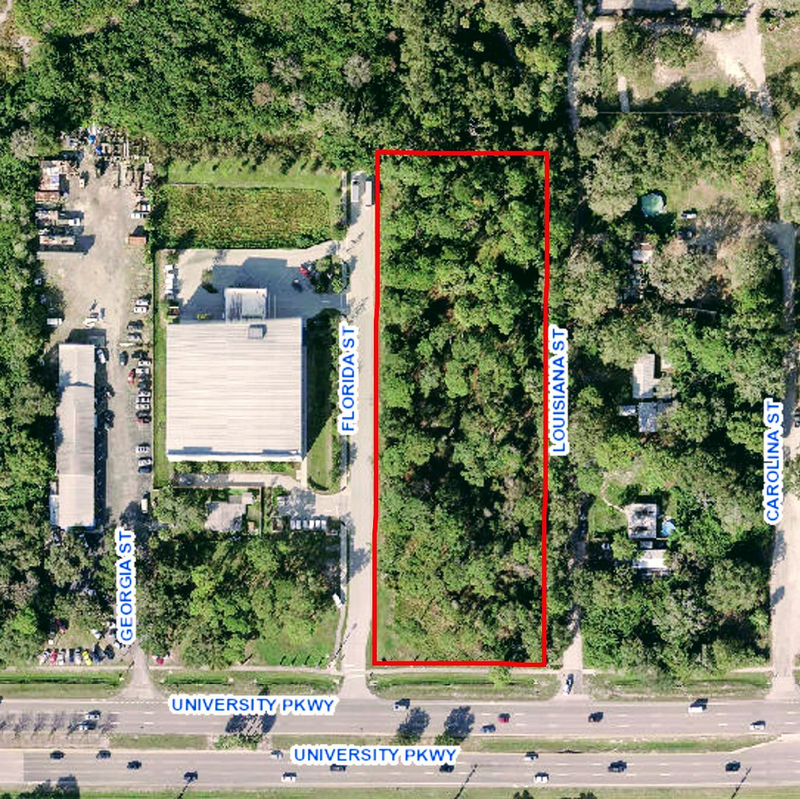 Sarasota's University & Louisiana, LLC recently purchased an almost-3-acre parcel at the corner of University Parkway and Louisiana Street.